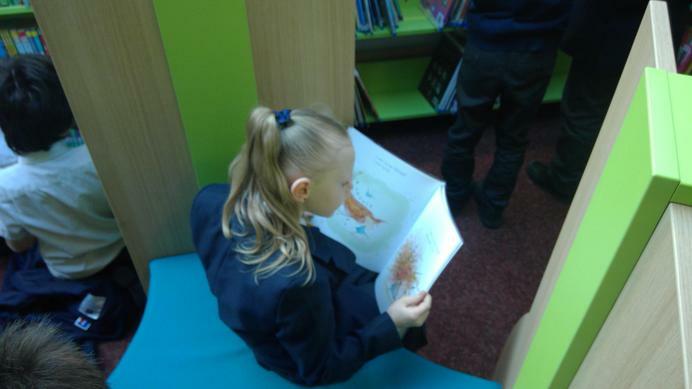 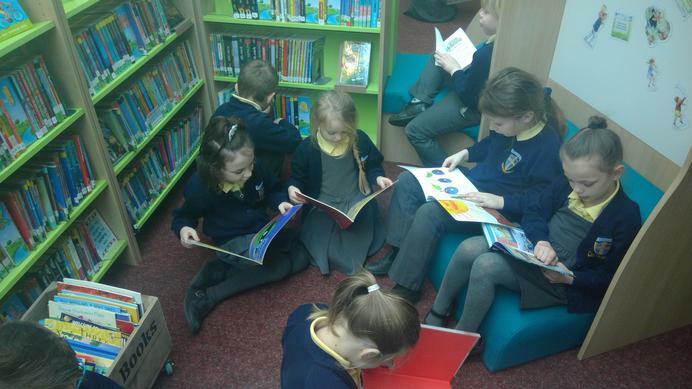 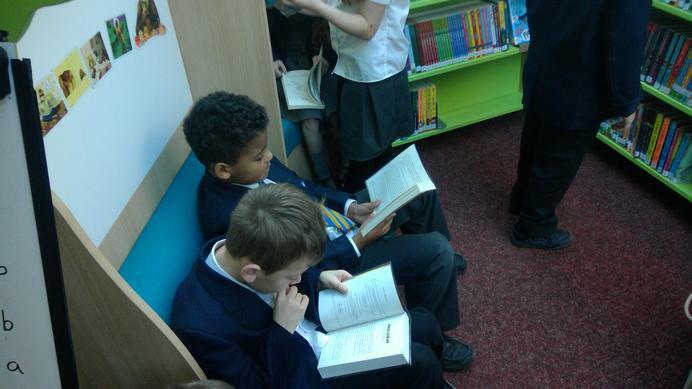 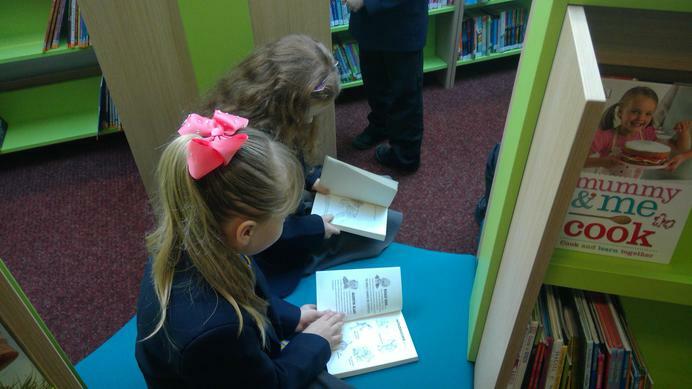 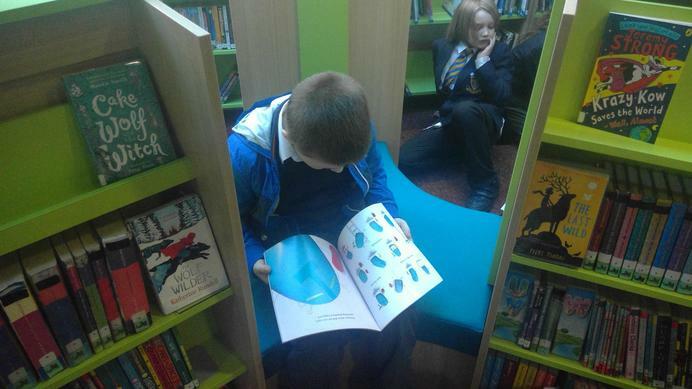 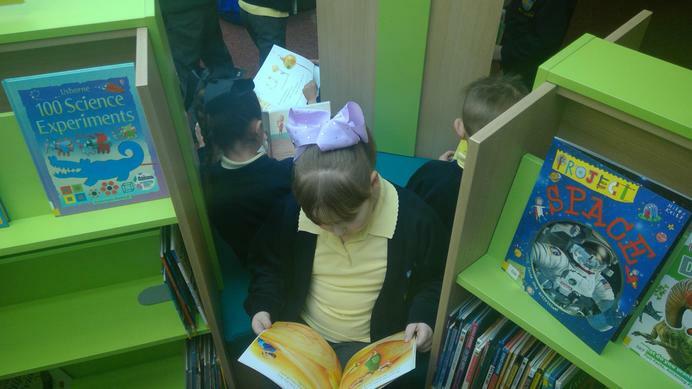 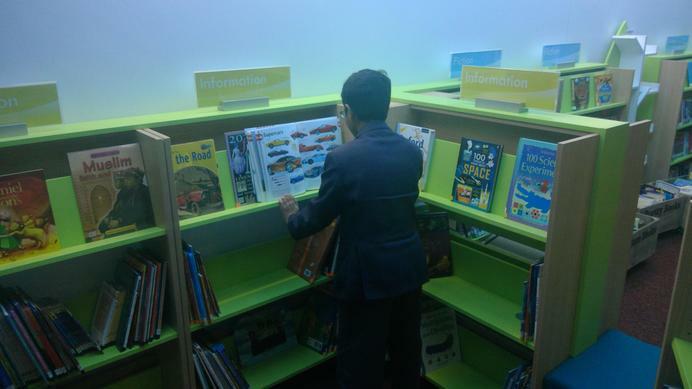 The day has finally come to open our brand new school library! 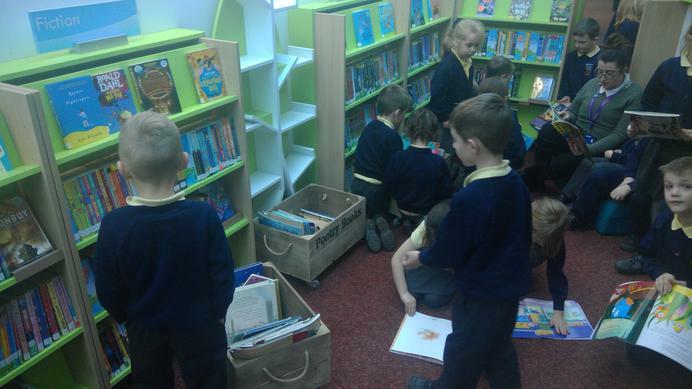 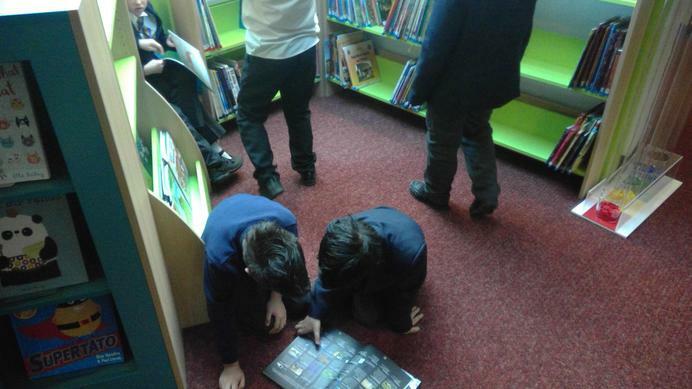 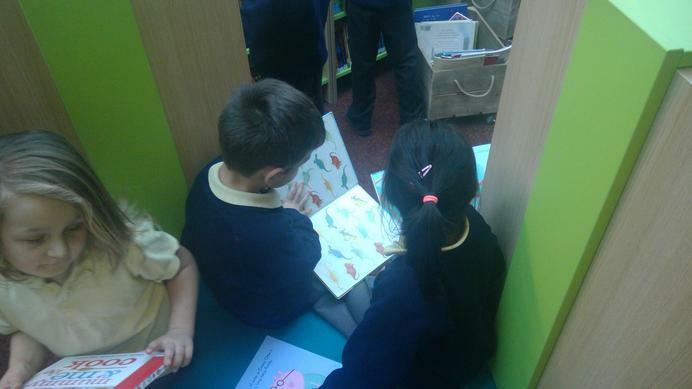 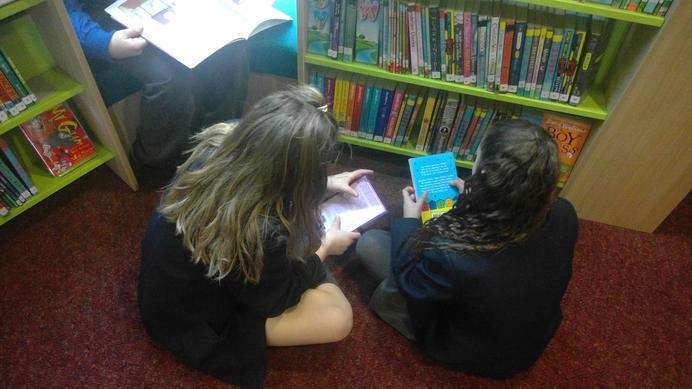 The children all got the chance to visit and take a look at the amazing new books on offer. 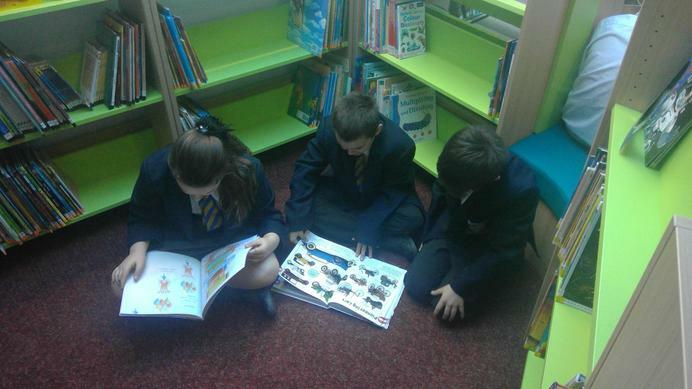 They can't wait to get them out on loan and get lost in super stories.